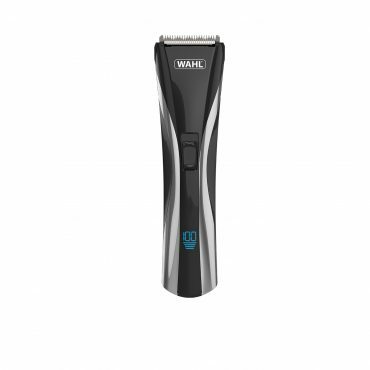 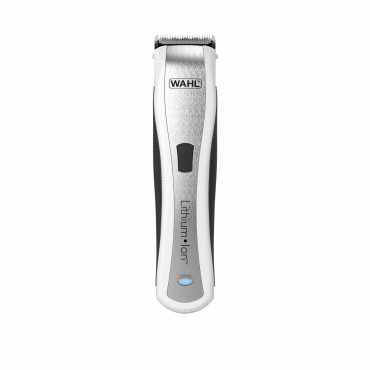 High performance rechargeable clipper with integrated guide combs for styling flexibility and Lithium Ion technology providing 100 minutes cordless run time. 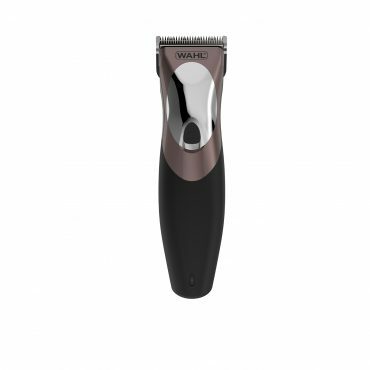 Cut hair with free motion through the benefit of corded or cordless use. 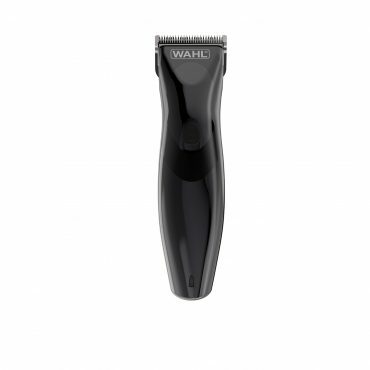 A strong 60 minute run time means you will always have the power to finish your style. Perfect for family haircuts, the Colour Pro Cordless features innovative coloured combs that match the code on the clipper, making it easy to choose your colour and style. Cut hair and clean up easily with this rinseable clipper. 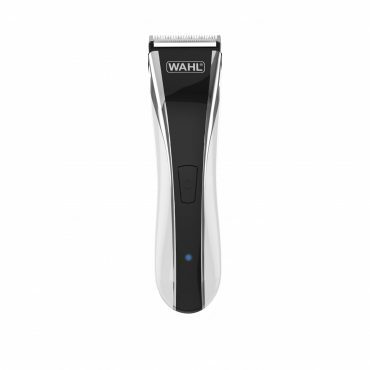 Tidy up unwanted ear and nose hairs with the personal trimmer. 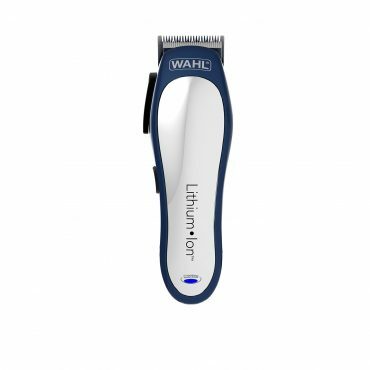 Cut hair and clean up easily as this clipper provides cordless capability for freedom of movement and can be washed under the tap for simple maintenance. 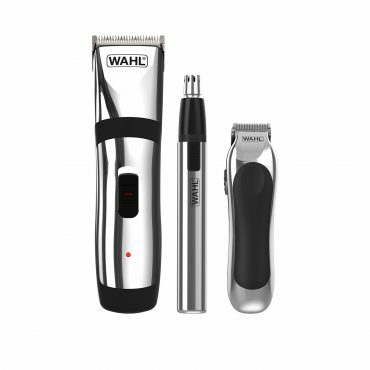 The power to cut hair and the precision to trim facial hair, giving you the flexibility to groom at home with just one tool. 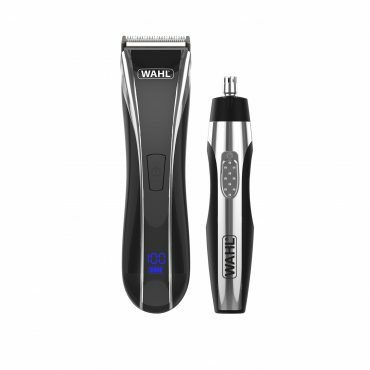 Designed for cordless use, this rechargeable clipper enables maximum manoeuvrability for a great performance. 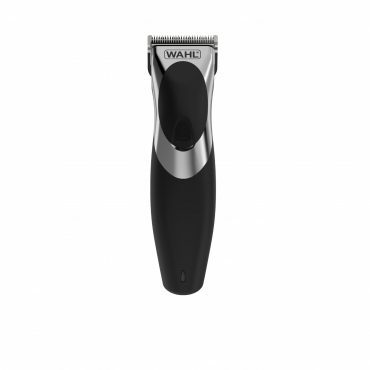 The clipper features high carbon steel blades that are precision ground to stay sharper for longer.